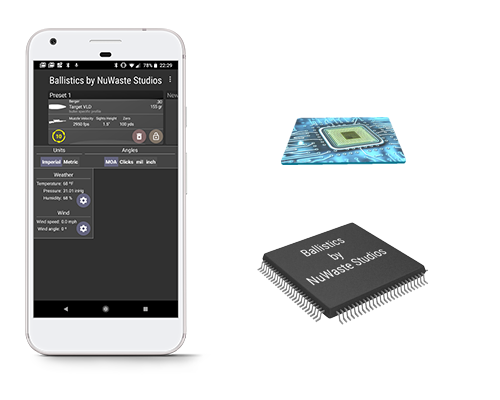 We can provide a smartphone application, a ballistic calculations chip, or a complete ballistic calculations electronic module. Read more about our efforts in Ballistic Calculations. 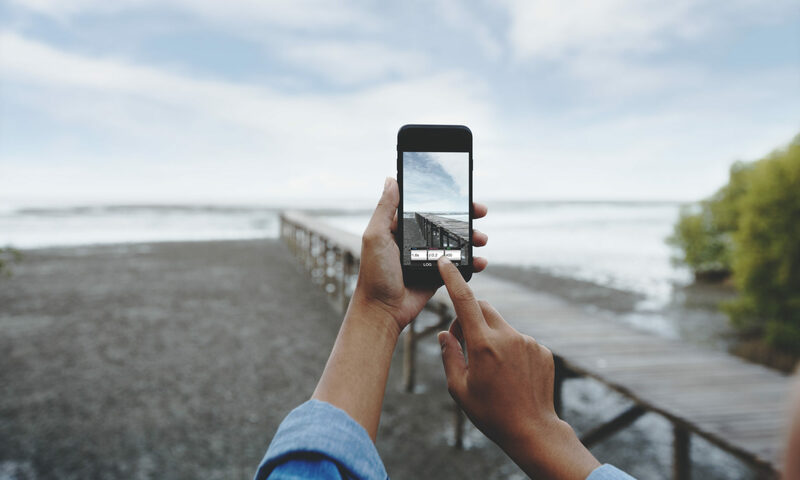 Pocket light meter is the leading phone app that allows you to evaluate photographic exposure parameters.